Here’s how Moana will look like (including the Disney princess herself). Is this new Disney princess everything you thought she'd look like? 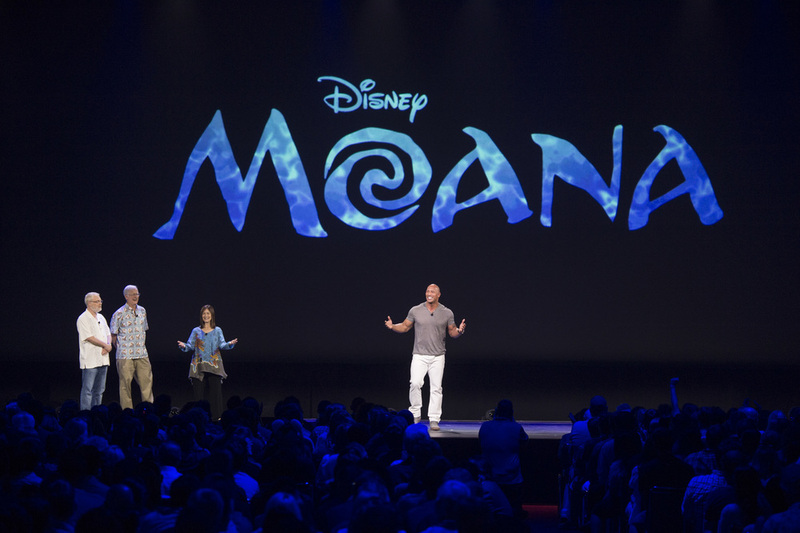 Among all the new films that were shared at the D23 Expo, one animated film could arguably be the one that most people were making waves for – Moana. 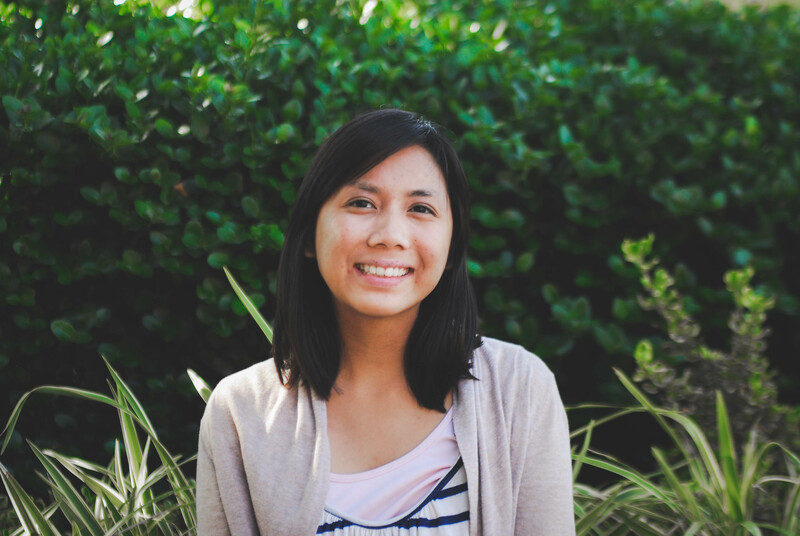 As we told you when the announcement was made last October, the film will tell a new type of princess tale with a young, female Pacific Islander at its story center. Those in the Hall D23 presentation got to see Moana for the first time, along with other exclusive things, including a full scene! That scene, lasting only a few minutes, featured Moana as a toddler on an island shore (which, to this writer, was very Destiny Islands-esque). The clip showed Moana “meeting” the ocean, a sentient character in the film, for the first time: they play together, and the waters part for Moana, allowing her to pick shells before a voice (presumably her father) calls her back to shore. The ocean carries her back on a piece of wood, before literally waving goodbye to her. The wave is really an ode to the directors John Musker and Ron Clements’ past Disney film “Aladdin”, with the wave now taking the form of the carpet aiding the companion through the journey. The scene then cuts to a shot of a grown Moana, looking affectionately over the ocean. It helps that Moana translated means “ocean”! We could see that Moana’s design was reminiscent of other CGI princesses like Rapunzel, but unlike her predecessors she has dark skin, curly hair, and a curvier figure. 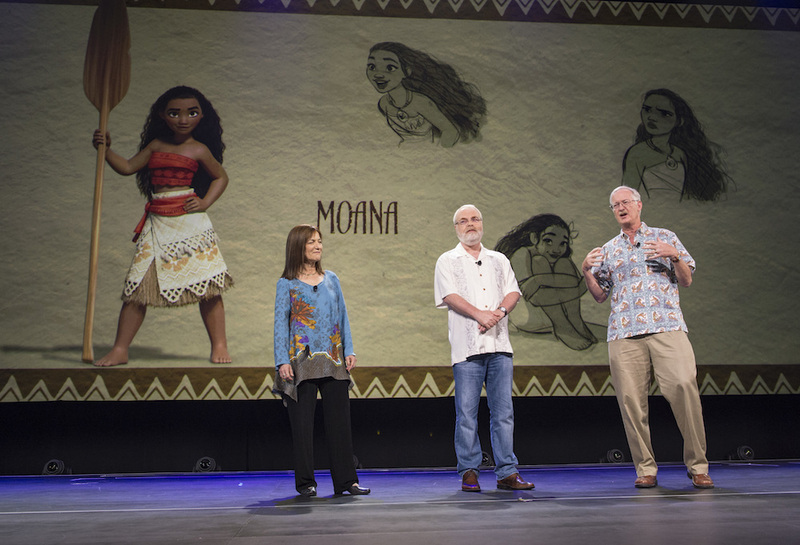 “Moana” directors Ron Clements and John Musker invite producer Osnat Shurer and actor Dwayne Johnson to tease their new film at the D23 Expo. The preview showcased the new movie’s gorgeous scenery and was able to feature the latest Disney Princess without giving too much away. Check back for more updates on Moana and other upcoming movies, and wait to meet the princess yourself when the film comes out next November. 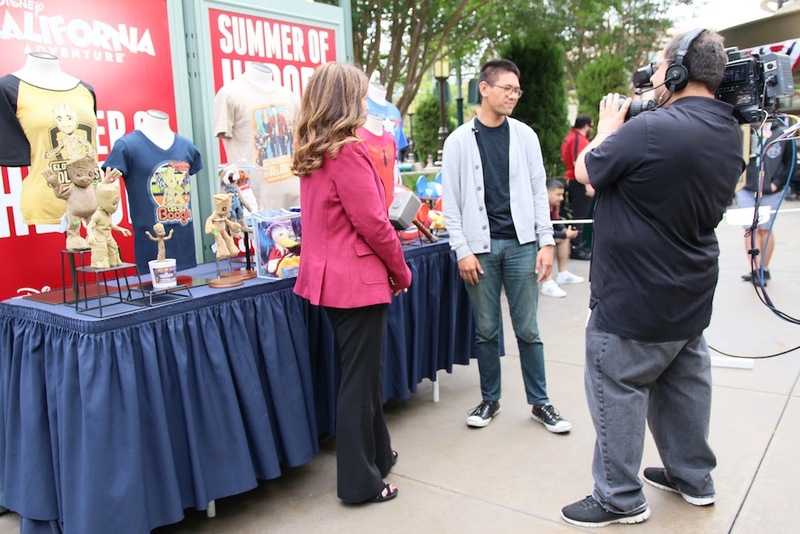 Walt Disney Animation Studios D23 Expo 2015 PanelGet a sneak peek at what we are working on following our presentation at #D23Expo 2015! Next story 7 songs that never made it into Disney movies.